As for what this new trilogy will be about, it seems like Kennedy wasn’t kidding about it being a blank canvas. A post on the official Star Wars website says that it will be “separate from the episodic Skywalker saga” and that it will involve “new characters from a corner of the galaxy that Star Wars lore has never explored.” In other words, it won’t be filling in gaps between other movies, it won’t be expanding on the history of the Skywalker family, and it won’t be providing backstories to characters that didn’t really need them in the first place. 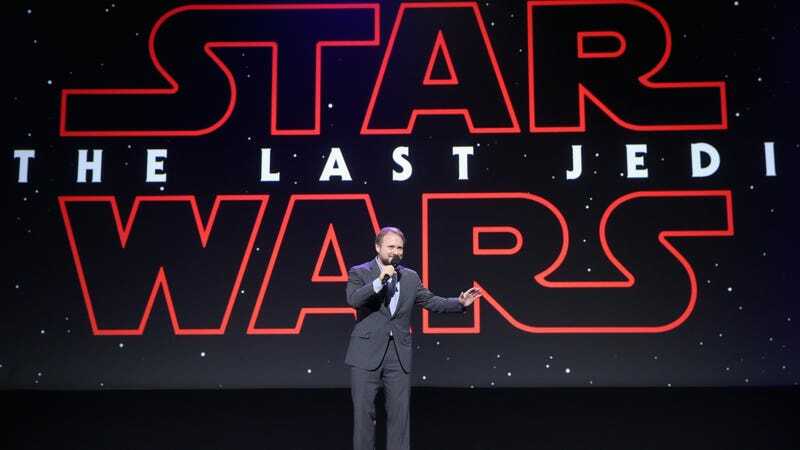 The Star Wars website says that this new trilogy doesn’t have set release dates yet, and in a fun nod to the impact that Johnson has already had on this series, it adds that “no Porgs were available for comment.” Sometimes the news can be fun.